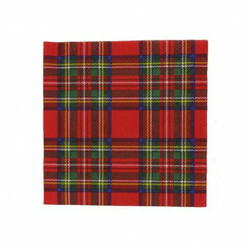 Black Watch Tartan Tablerunner, size: 400cm x 32.5cm . Made From Airlaid Paper. Ideal for a home , dinner party and other special occasions . Royal Stewart Tartan Tablerunner, size: 400cm x 32.5cm .Made From Airlaid Paper. Ideal for a home , ..